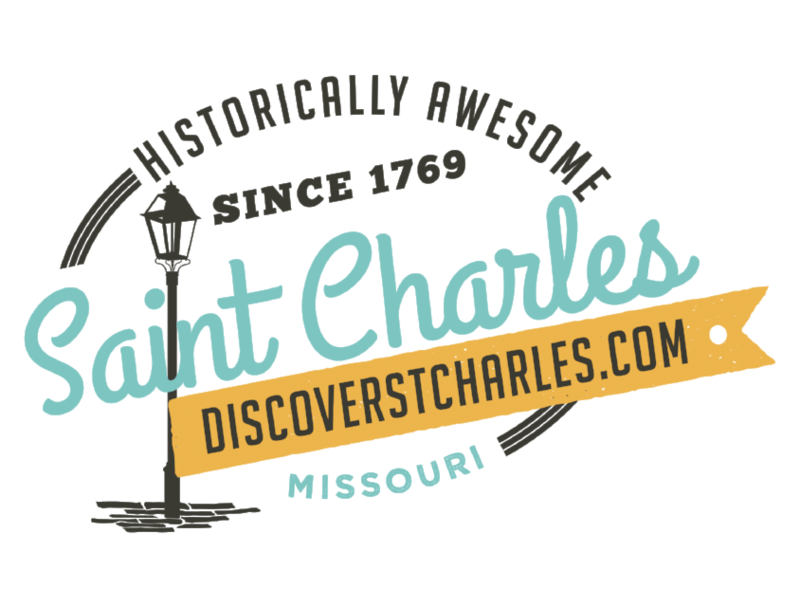 WHO: The St. Charles Public Works Department, as part of the city&apos;s ongoing investment in its street infrastructure, has announced a complete roadway closure of South Main Street between the Blanchette Bridge south to the St. Charles fire house. This effort is associated with the reconstruction of the roadway and connection to the proposed Noah&apos;s Ark Drive. The general contractor for construction of the street will be Karrenbrock Construction of New Melle, MO. WHAT: The roadway will be closed to all through traffic for the duration of roadway construction and is estimated to be open to traffic on or before August 31, 2012. Construction-related activities are scheduled to begin the week of March 12, 2012. The project is scheduled to be completed by December 2012. WHERE: Road Closure - South Main Street between the Blanchette Bridge and the City of St. Charles firehouse located south of the Blanchette Bridge. ALSO: For more information related specifically to the South Main Street closure, contact Stephen Noonan, senior project manager, at (636) 949-3240; for overall, ongoing project questions, contact Debra Aylsworth, St. Charles Public Works Director, at (636) 949-3241, or Brad Temme, Project Manager, at (636) 940-4617.